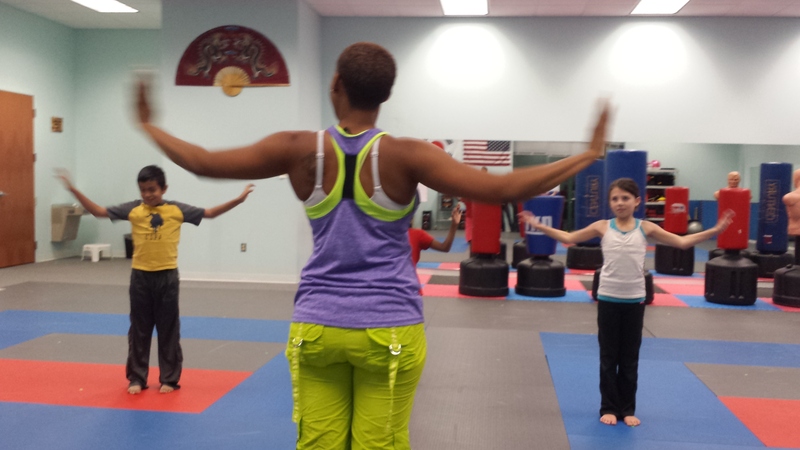 Thank you to Nicole Littlejohn, who came out to the studio tonight to teach two classes! 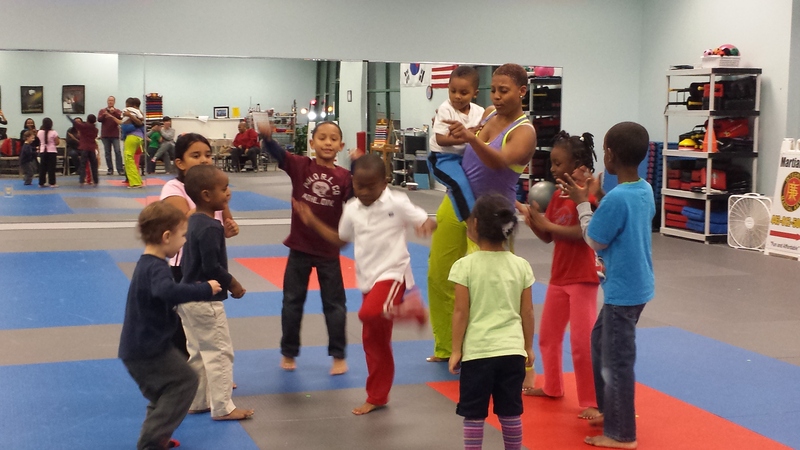 First was the Little Stars class; those guys were full of energy. But don’t take my word for it, here are some pictures to show you what I am talking about. The kids danced like fish and lions and ran a lot. 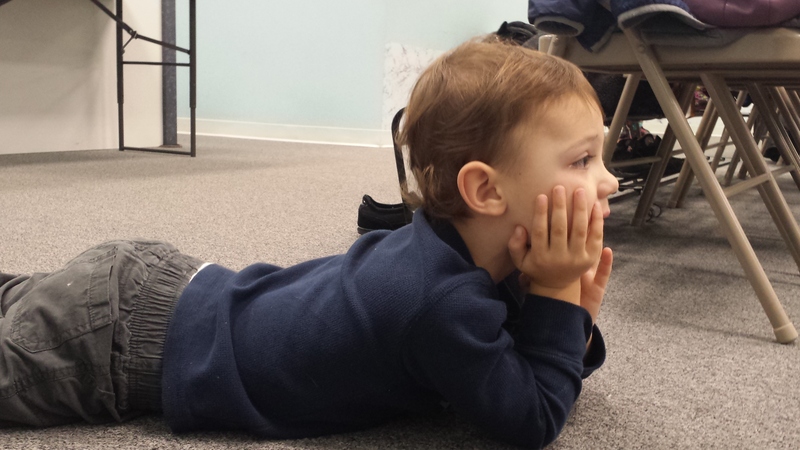 It was so much fun, this little guy couldn’t wait to join in! He did finally join the gang as they grooved around the studio. Here is a picture with Gavin busting a move on the dance floor! Then onto some moves. 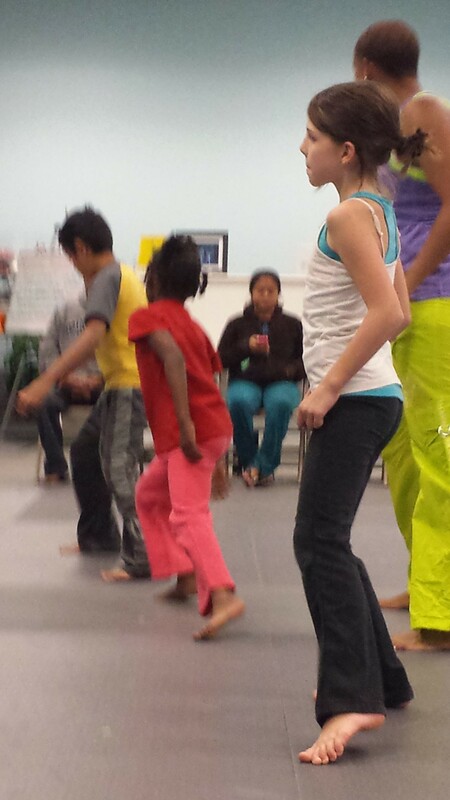 She started them with basic toe taps. 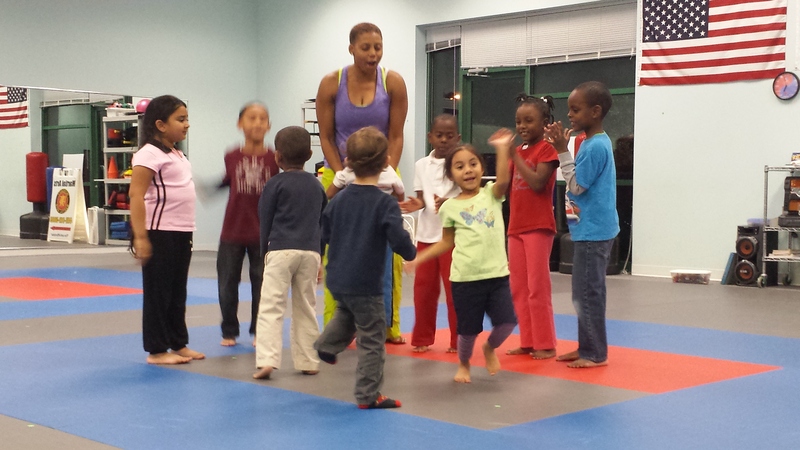 Once they figured out the 4-step rhythm they really got into Zumba! 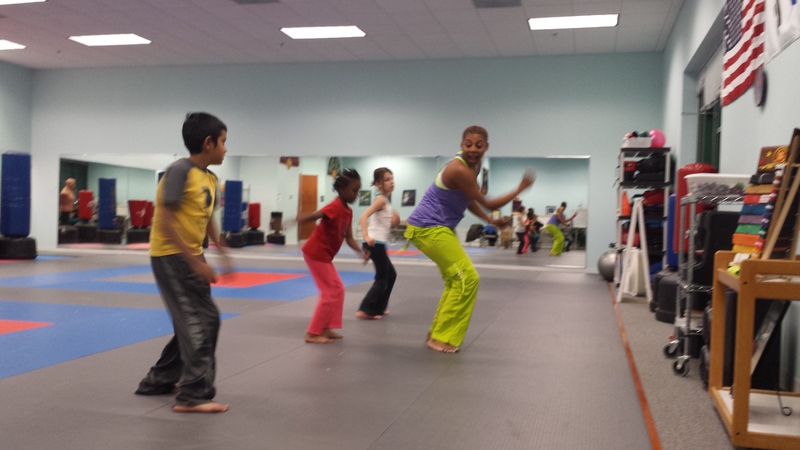 Thanks again to Nicole for coming out to Integrity Martial Arts, Laurel, and giving us a little rhythm.